A consultant with Shepherd and Wedderburn LLP, formerly heading the Banking & Finance Department of Tods Murray LLP, Graham leads the UKIFC’s activities in the ethical finance arena. He has pioneered the application of Shariah principles within Scots law, facilitating the availability of Islamic home financing to the Scottish community. 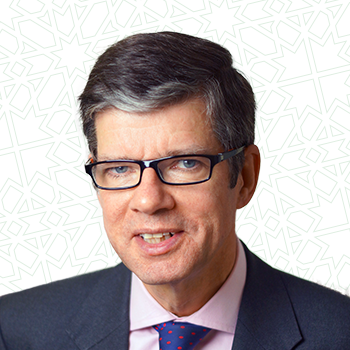 In addition to the legal structuring of Shariah-compliant retail products and commercial funding Graham was also involved in consultations with HM Treasury, leading to the introduction of stamp duty reliefs for Scottish Islamic mortgages.